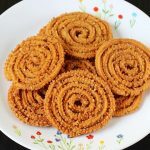 Chakli recipe – Crispy Instant chakli or chakralu recipe with video and step by step photos. 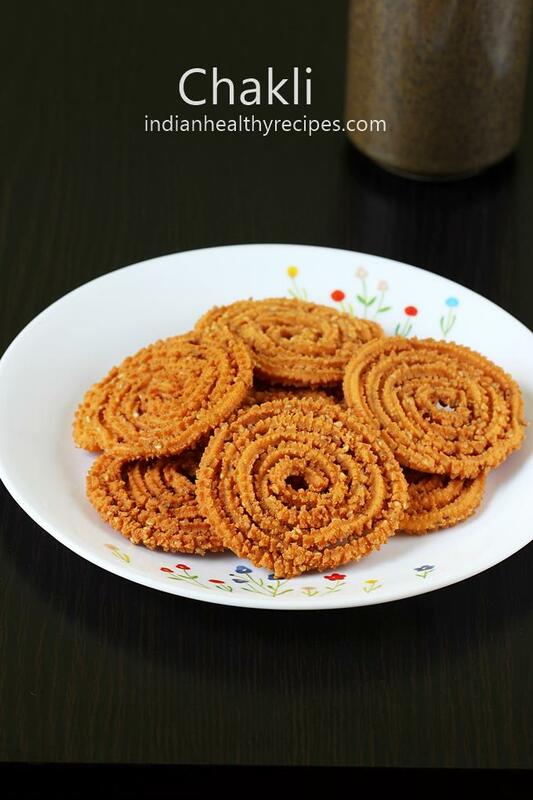 Chakli and Murukku are the terms used synonymously to mention a spiral shaped snack that is deep fried. 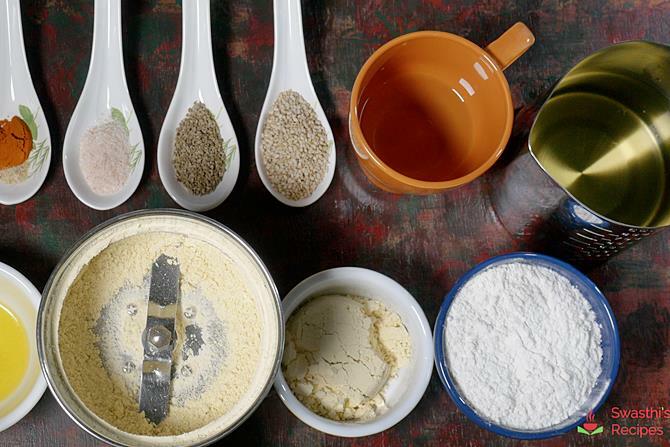 Each family may have their own recipe of chakli and murukku to suit their taste. 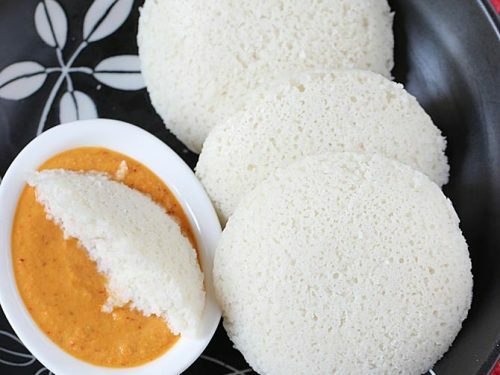 The most common kind of South Indian murukku is the one made with rice flour and urad dal flour. There are many versions of chakli recipe, made differently in different regions. Murukku is the term used very much in Tamilnadu, kerala and only in some parts of Andhra. While chakli is a term used in Karnataka, Maharashtra and Gujarat. 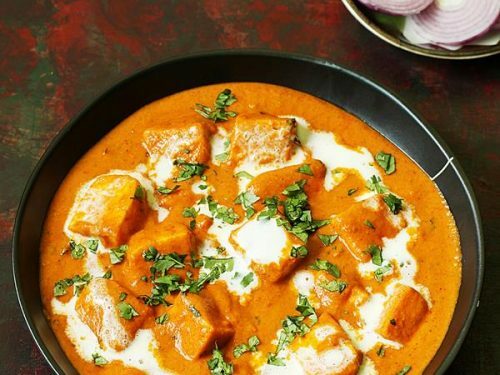 However based on the regions different ingredients are used. I am sharing my mum’s recipe of chakli. These come out light, flavorful, crunchy and delicious. Fried gram in the recipe lends that lightness and besan brings a good aroma. If you do not have fried gram, you can replace it with besan, but they will not turn out as light as the one made with fried gram. 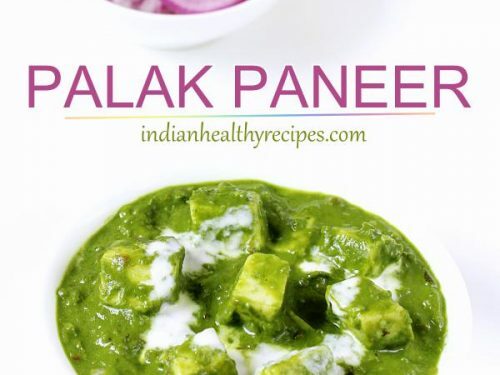 Other ingredients like sesame seeds, cumin, ajwain are all optional and can use according to your taste. Red chilli powder can be replaced with pepper or green chili paste. 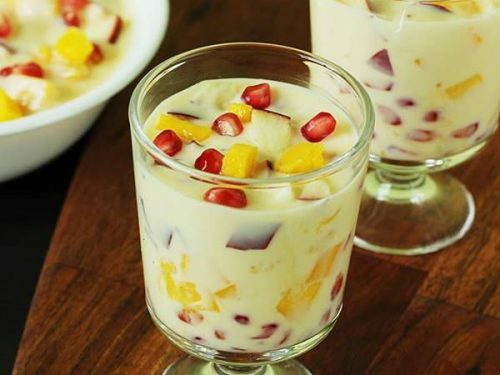 You may also like to check this collection of 100 Diwali sweets recipes. 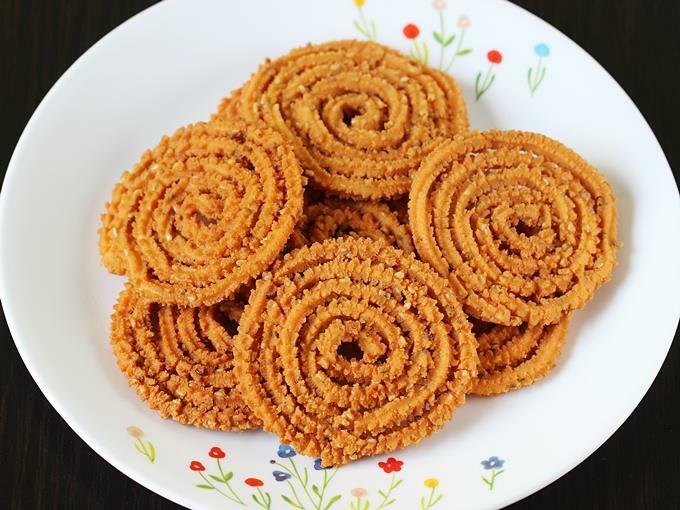 Chakli recipe – also known as chakralu are deep fried snacks made with rice flour, gram flour and other basic ingredients. The recipe needs ¼ cup fried gram. You can replace it with besan. If using fried gram then add the gram to a chutney jar and make a fine powder. 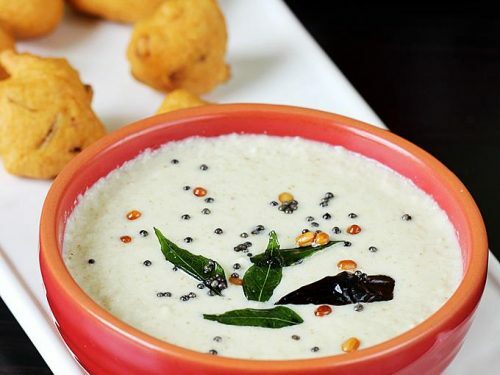 Use only ¼ cup powder in the recipe..
Add rice flour, besan, fried gram powder, salt, sesame seeds, ajwain, hing & chilli powder to a large mixing bowl. Mix up well. Heat 1 tbsp butter or oil until very hot. Pour it quickly to the mixture. This will make the chakli crunchy. Gently mix with a spoon as the oil is too hot. Then mix well with your hand to incorporate the oil evenly. Pour water little by little and make a dough. Do not knead it just mix to get a non sticky dough. Grease the chakli maker and fill it with the dough. 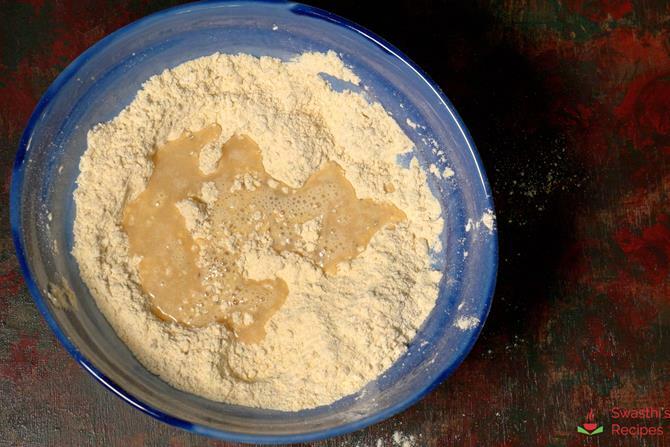 You can make chakli either on a moist cloth, dry cloth or parchment paper. Slowly press the chakli maker to release the dough. 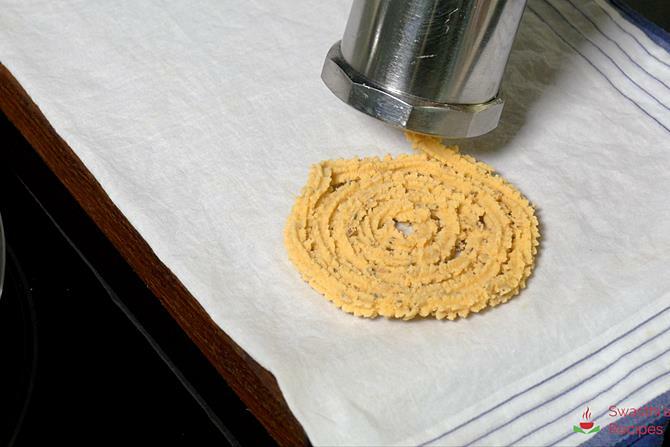 Make spirals of the dough. Use your finger to end the spiral. Join the end of the chakli to the spiral. Heat oil on a medium high flame. Continue to make the chakli while the oil heats up. Check if the oil is hot enough by dropping a small portion of dough to the hot oil. 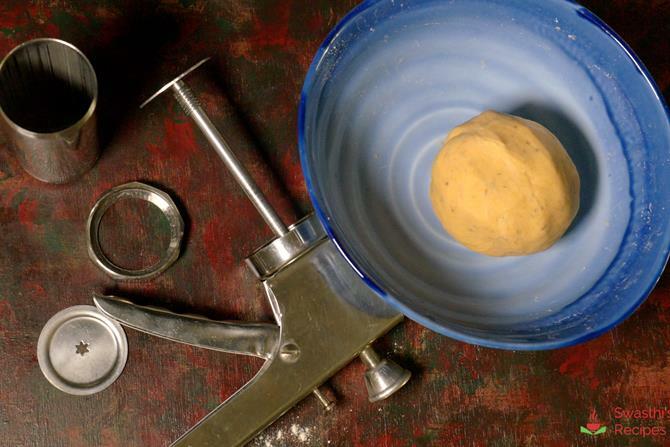 The correct temperature is when the dough rises to the surface without browning. Remove the chakli and drop in hot oil one after the other. You can fry about 3 to 4 in each batch depending on the kadai. Do not disturb them immediately. After a while flip and fry on both the sides until crunchy. 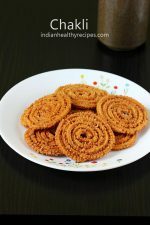 Remove chakli to a mess basket and cool them completely. Transfer chakli to a air tight steel or glass jar. I used Indian brand store bought rice flour. 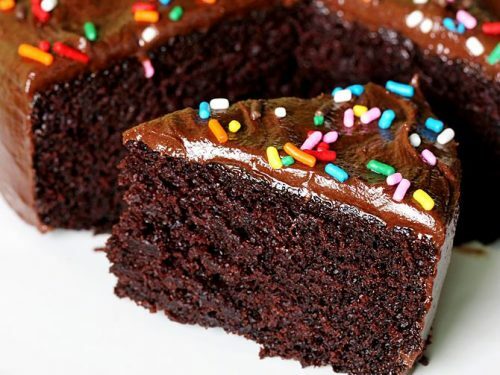 You can also use homemade flour. 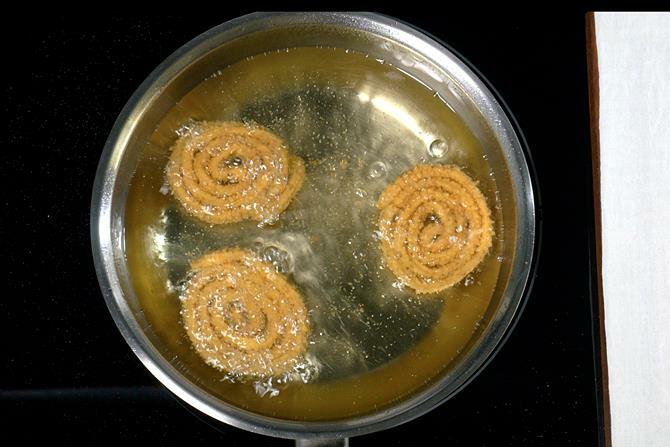 Always ensure chakli is fried in hot oil on a medium high flame otherwise they may turn soft after a day or 2. If you fry them when the oil is not hot enough they will turn soft the next day and will also turn oily. 1. Measure all the ingredients mentioned in the recipe card and set aside. Powder the fried gram in a mixer jar. We need only 1/4 cup of fried gram for this recipe. Make sure you measure the flour and use only 1/4 cup. 2. 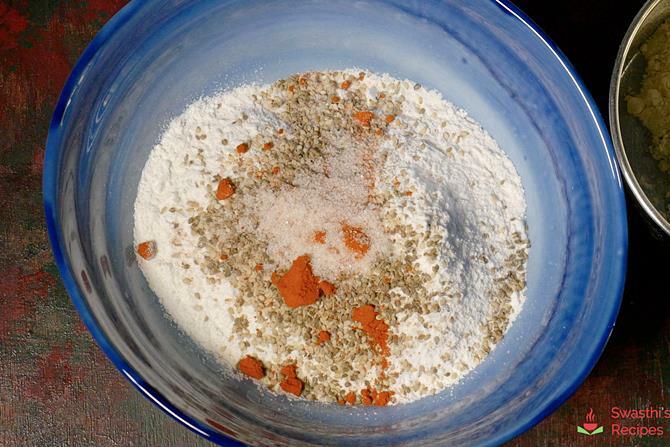 Add flour, red chili powder, salt, hing, sesame seeds, carom seeds to a mixing bowl. Mix up all these very well. 3. Add 1 tbsp hot butter or oil. Mix this up very well again. 4. Add water just as needed. 5. Make a tight dough. The dough has be non sticky and not dry either. If the dough turns sticky then you can also sprinkle some flour and mix it again. 6. Grease the chakli maker. 7. 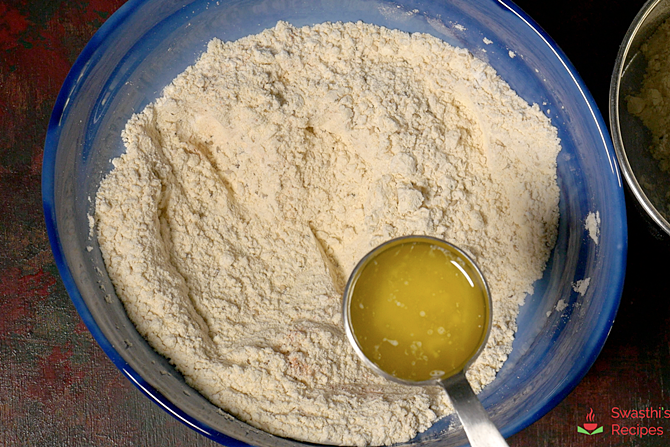 Divide the dough to 2 to 3 parts and fill the chakli maker. 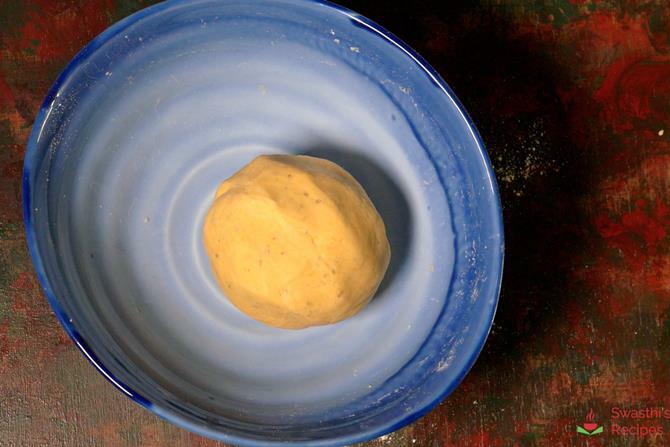 Press the chakli maker to release the dough and shape the dough to spirals. 8. Heat oil in a fry pan. When the oil is hot enough drop a small piece of dough, it has to rise. 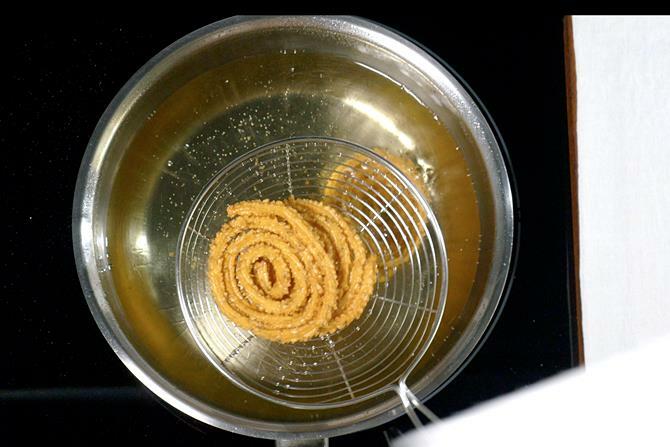 Drop chakli in hot oil and fry them until golden and crisp. 9. Drain them on a kitchen tissue and set aside. Continue making and frying chakli in batches. Do not allow them to dry up, you can also keep them covered with a cloth. Cool chakli completely and store them in a airtight jar. I bought this in Bangalore Jaynagar. Don’t remember the brand. 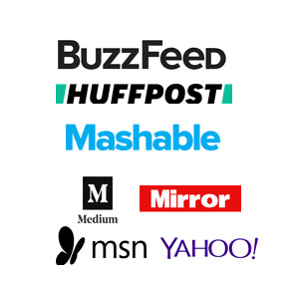 Can we re-use the oil that is used for deep frying? Otherwise a lot of oil is getting wasted, every time I prepare something by deep frying. Just discard the used oil. It is not good to reuse it.